Discussion in 'Magazines' started by Flashbang, Nov 25, 2009. Is the Feld Hommes magazine out/available? I would love to get it. AJ's photo with a pig is really amazing. I love the fifth shot of the Morgenlicht ed. 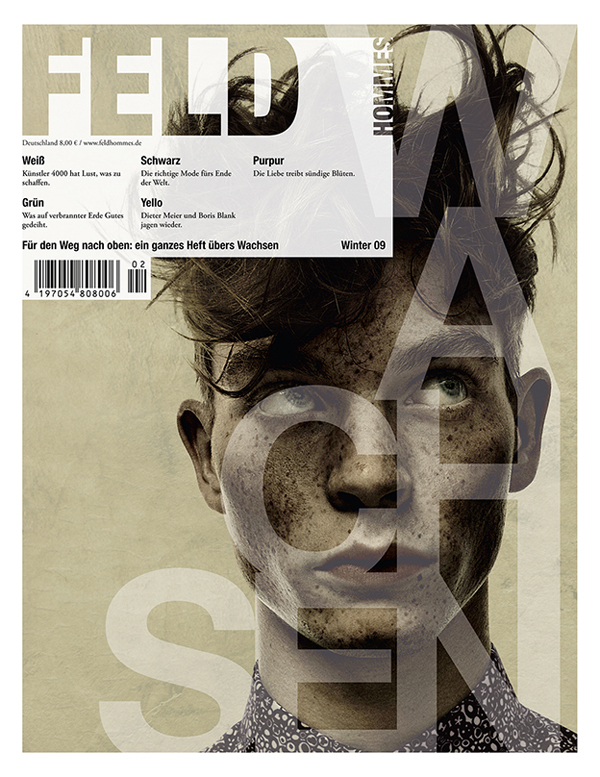 The model on the cover is Felix Bayertz and photographed by Per Zennström.